We often talk about judgement day and the possibility of being judged. But according to this verse in Revelation, it’s a time to judge those who are dead (who haven’t declared Jesus as their Lord and savior) and to REWARD all who respect His name. For all who have died in Christ, will also be raised with Him. Jesus died to forgive your sins…every single one of them. Think about this, at the moment when Jesus died, how many of you’re sins had you committed yet? None! And yet He forgave each and every one of them before you ever committed a single one. HE paid the full price for your sin that day right there on that cross. 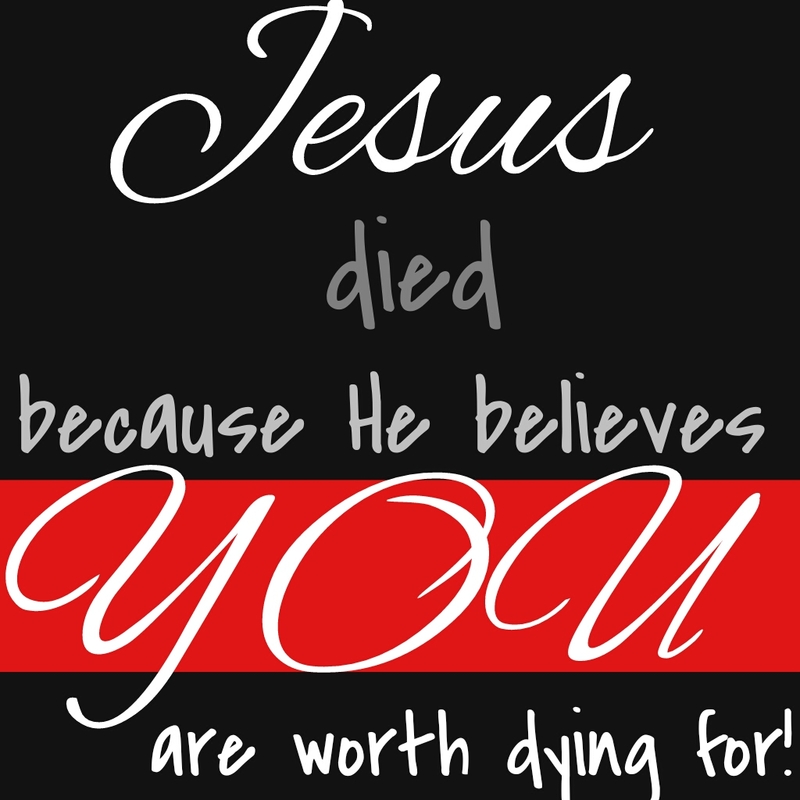 A price that doesn’t need to be paid again because Jesus paid it ALL, the whole bill AND the tip. He received the entirity of the Father’s wrath leaving nothing for those who accept that gift of sacrificial salvation except… REWARD! TALK ABOUT A GOOD DEAL!!!! May you KNOW the goodness of the Lord, in this, the land of the living and forevermore!